2016 DODGE RAM 2500 CREW SHORT BOX, LARAMIE, 6.7L CUMMINS, 6-SPEED AUTO, HEATED AND COOLER LEATHER, MOON ROOF, NAVIGATION, BACK UP CAMERA, 20″ FACTORY WHEELS, NEW NITTO RIDGE GRAPPLER, THIS SAME AS NEW 1 OWNER TRUCK WITH 83,638 MILES AND A CLEAN CAR FAX. Motor is a 6.7L Cummins Turbo Diesel, 6-speed Automatic (68 RFE) Transmission with option tap-shift, exhaust brake, turn dial 4WD, 3.42 rear axle ratio, 20″ Factory Aluminum wheels with New LT 295/60 R20 Nitto Ridge Grappler Load Range E Tires. Exterior is Brilliant Black Crystal Pearl, Interior is Canyon Brown Leather, heated and cooled buckets with a 8-way power driver’s adjust and 4-way passenger adjust with power lumbar and center folding armrest with dual storage compartments, heated 60/40 folding bench in rear, memory driver’s seat, power sun roof, tilt heated steering wheel, traction control, power windows and door locks, automatic high beam head lamp, rain sensitive wipers, cruise control, air conditioning, power rear sliding window, auto digital dual zone climate control, Navigation, AM/FM Stereo, XM Satellite ready, Alpine sound system, AUX jack, USB jack, 115 volt converter, multi-function steering wheel controls, compass/temperature/mileage display in dash, universal garage door opener, auto dimming rear view mirror, Dark Rear Tinted glass, fog lights, keyless entry n Go, remote start, drivers information center, park/cargo view back up camera, front and rear parking assist, locking tailgate, LED inside bed lighting, power/heated power folding tow mirrors, integrated brake controller, a towing package with a RV Style Plug and receiver, 5″ Ram Full Length Step Boards, and Spray in Bed Liner. EXTRAS: B&M Flip over Goose Neck Ball, Weather Tech Floor Liners and Tinted Front Windows. 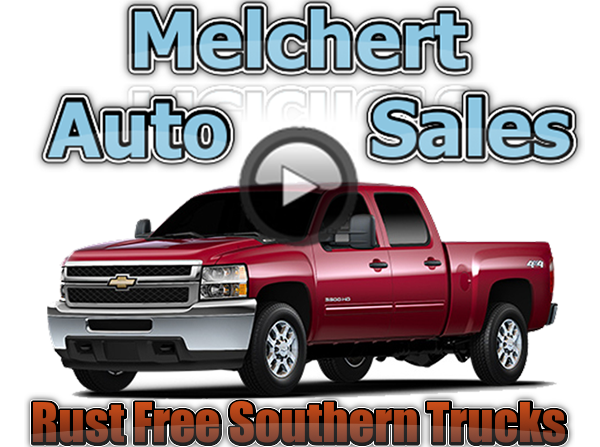 This is A Same as New Maintained Rust Free Southern 1 Owner Truck Ready for Work or Play with A lot of Nice Features.